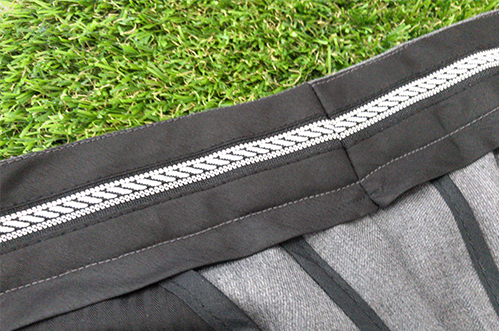 YKK Zips are used for all our trousers. Unlike many others, YKK zips are durable and holds up well. We double stitch our crotch and hip seams with specialised lockstitch machines. This ensures durability of the trousers for daily wear. High Quality rubberised waist is used for all our trousers. They help keep your shirts tucked and and maintain shape and structure at waist area.